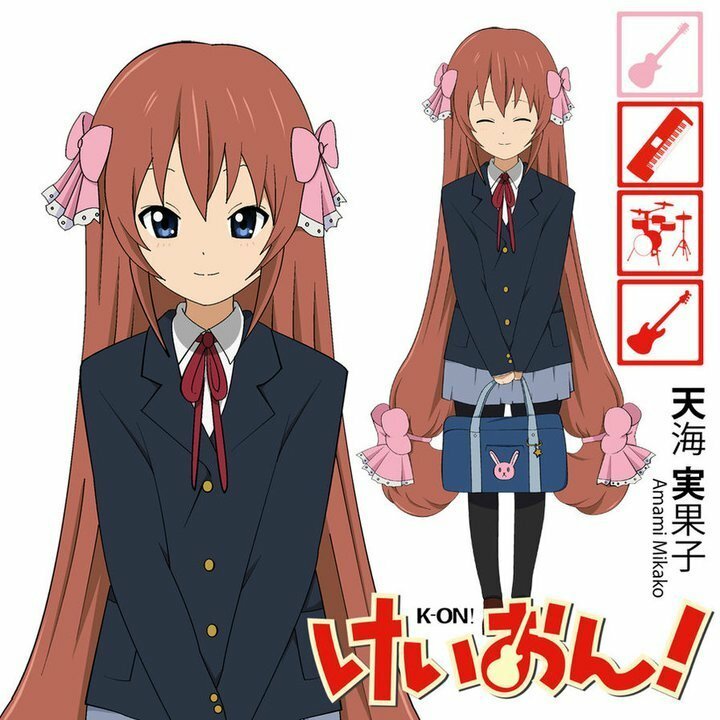 K-on new Character Amami Mikako!!!!!!!!!!. jpg. HD Wallpaper and background images in the K-ON! club tagged: k-on!. wow,is this really a new character or a fanmade/unofficial character like Akane Miura? Really? who's her seiyuu, Joonie? yeah,who's her voice actress? and what instrument she play? Did you know Akane Miura? I know Akane Miura,she's a fanmade. Amami Mikako is also a fanmade. One of my friend in YouTube said her cousin created Amami Mikako.